April 5, 2019: Elementary School Battle of the Books, 9:00 am at Triton High School. 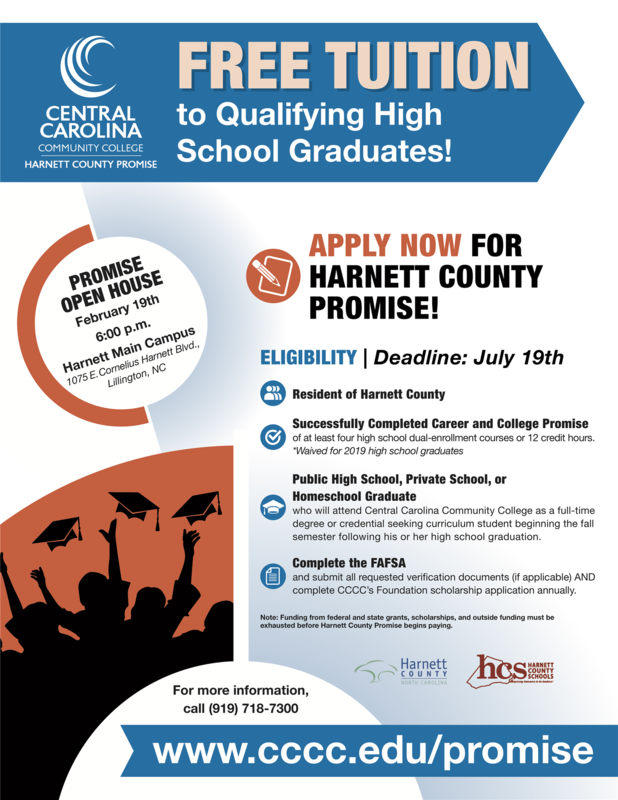 April 22, 2019: Workday/Inclement Weather Day (No School for Students). April 23, 2019: Advisory Council Spring Banquet, 6:00 pm at Benhaven Elementary School. 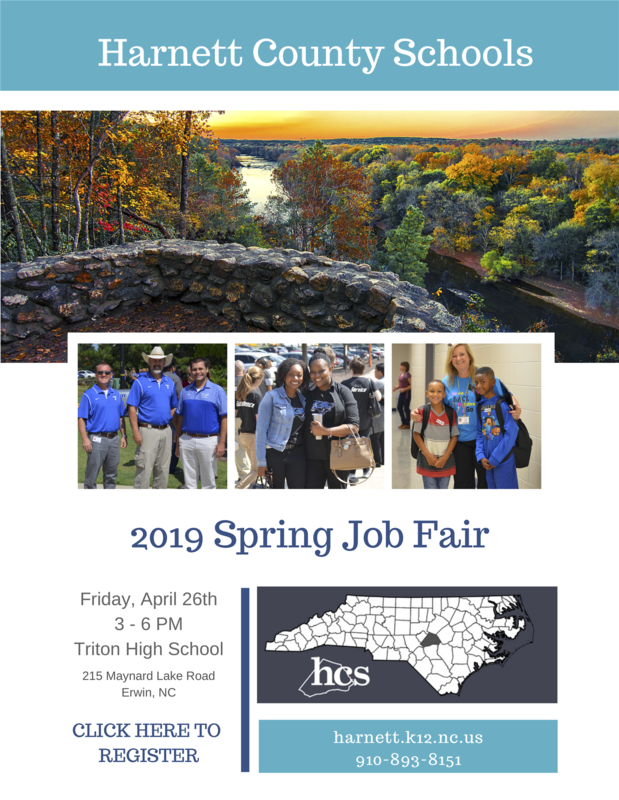 April 26, 2019: HCS Job Fair, 3:00 pm - 6:00 pm at Triton High School.